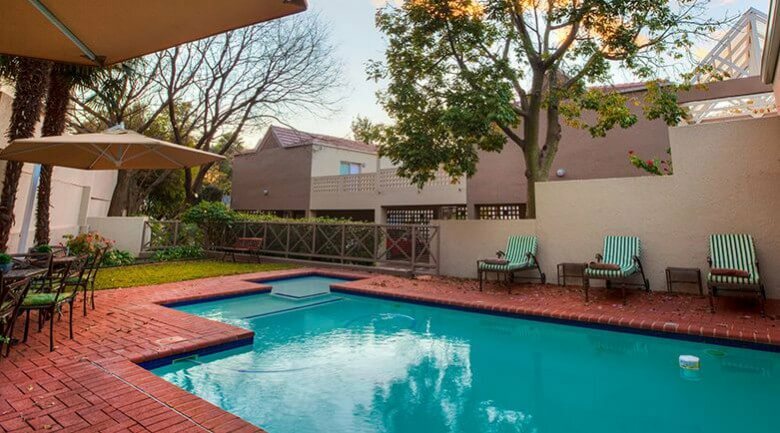 This Johannesburg hotel boasts 69 well appointed units. 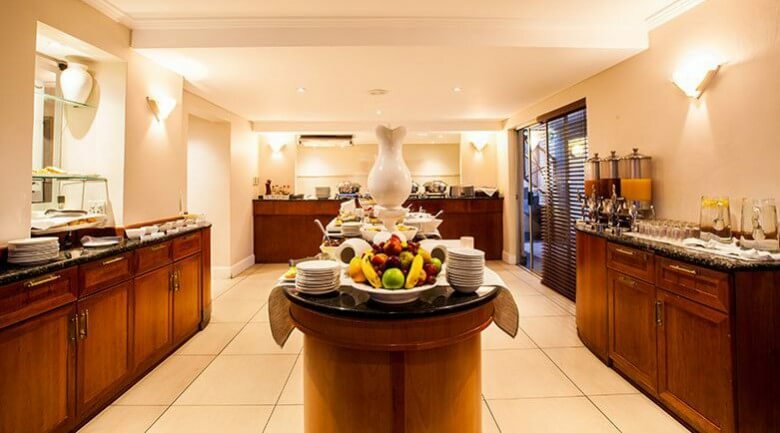 Our Courtyard Hotel Sandton is the perfect oasis of warmth and charm in the heart of bustling Sandton, allowing guests to enjoy luxurious peace that will make them forget for a moment that they are in the middle of a busy city. 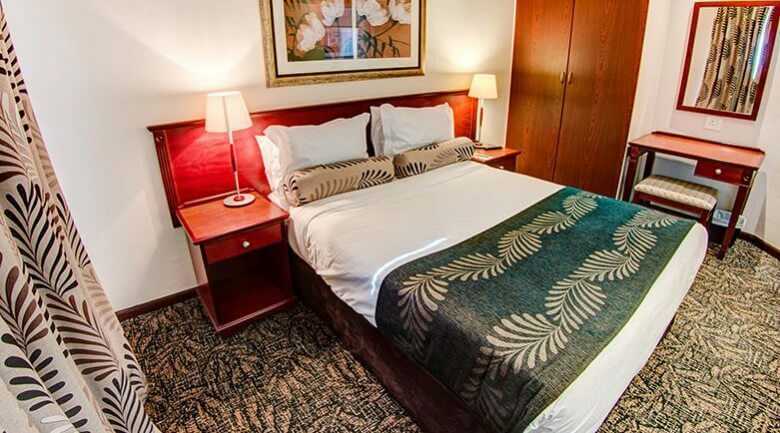 Business and leisure travelers alike will enjoy the ‘home away from home’ ambience, while not missing out on any conveniences. 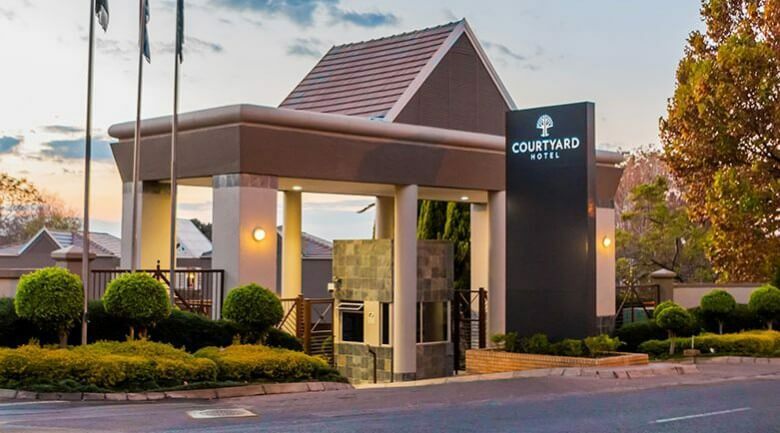 All Courtyard Hotels offer guest offices and boardrooms that are ideal venues for discussions or presentations involving up to 10 people.